Your new home dream could come true! Stop in to see us over Labor Day weekend. We’ll be holding open our fabulous new home on Tapawingo Rd SW in the Town of Vienna – not far from Vienna Metro & just down the street from Meadow Lane Park. You’ll enjoy the open, airy floorplan & high end finishes. It’s warm and expansive with wonderful touches like 10′ ceilings on the main level, a stunning master retreat, coffered & tray ceilings, five bedrooms (all with their own en suite baths!). a finished lower level with rec room, wet bar & game room & more! Click here for pricing and a peek inside this lovely new home! 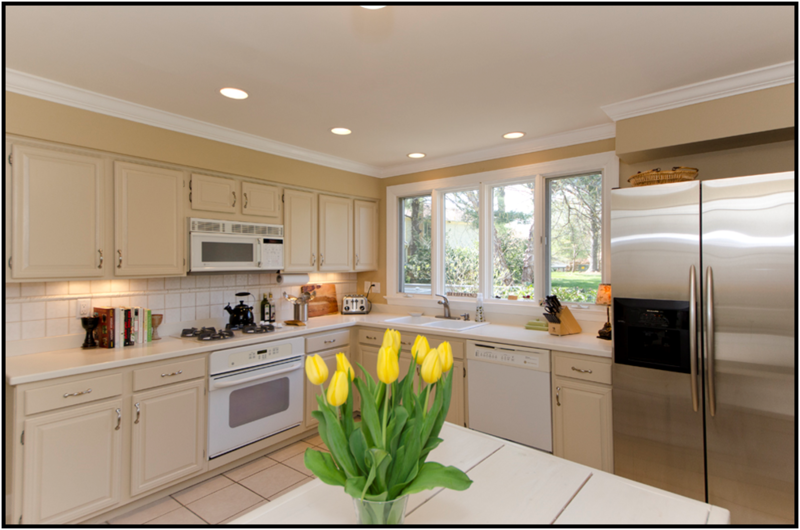 Everyone looks for something different in a home. Some want low maintenance, easy living, lots of amenities & commuter convenience. Some want grandeur, elegance & acreage in horse country – plus a personal exercise area & sauna and plenty of room for entertaining and family living. To each his own – right? So here’s our version of the classic “All Creatures Great & Small“ – real estate style! Here are examples of the least expensive & most expensive home for sale in each of a variety of local cities: Vienna, Oakton, McLean, Great Falls, Fairfax, Arlington & Reston. It’s quite a spread! If you find you’re interested in one of these homes or would like some assistance finding your own castle, contact The Belt Team, because “big & small, we sell them all!”. The Belt Team‘s Mission Statement is “Changing Lives For The Better”. Call Terry Belt at (703) 242-3975 if it’s time to change YOURS! Here’s a sneak peek! Full description, directions and more photos of 12616 Winter Wren Ct in Oak Hill Call Tom Reilly & The Belt Team at (703) 629-1263 to schedule a showing! If you’ve been waiting for a home less than 2 miles from Vienna Metro, near a wonderful neighborhood park AND brand new & move-in ready – then we’re going to make your day! Stop by our open house on Sunday – you just might find your dream home! What’s Happening Nationally in Real Estate? If you’d like to know what’s happening in YOUR neighborhood, call our CEO, Terry Belt, at (703) 242-3975. 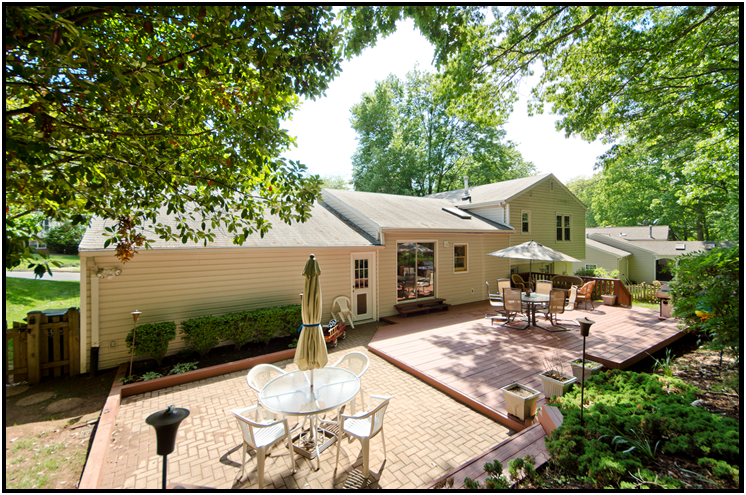 Just Listed in Oakton’s Horse Country On 1.74 Acres! 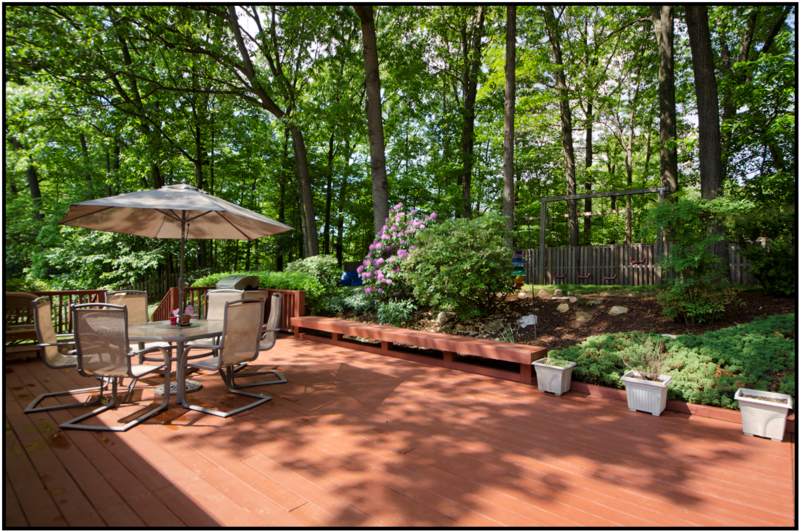 If so, you’ll want to take a peek at our brand new listing on Oakmont Court! Home Sales Down Across The Board, What About Prices? As professional Realtors, it’s our job to have a read on the housing market. We do this by taking the market’s temperature and by taking its pulse. 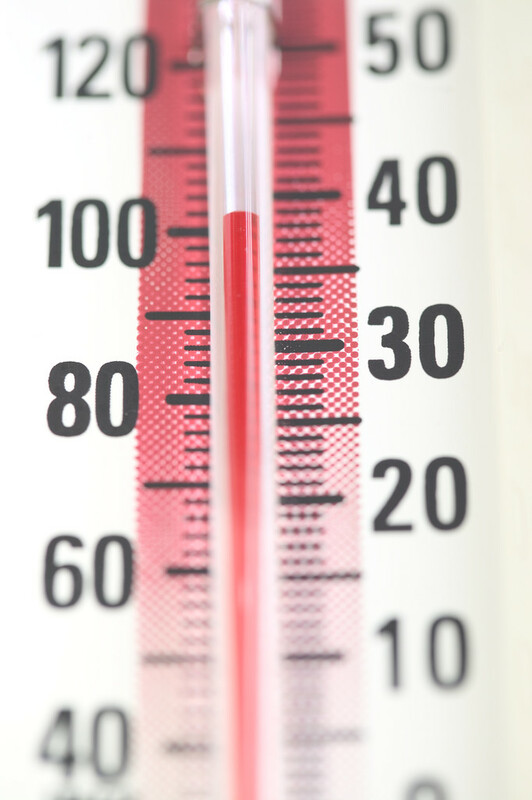 So – What’s The Temperature? That’s the exact number just about anyone can quote when you ask them what a normal temperature is. In real estate, we also like to know EXACT numbers. Scroll down and you’ll find a year-over-year comparison between last year’s and this year’s home sales & home prices for each city in Northern VA. What you’ll see is that although each city varies in the exact number, the trend for the entire market is that the number of home sales is DOWN. Great Falls and Oakton lead the way with the largest home sale drop (44% and 36% down respectively). Burke & Springfield also had less home sales so far this year, but only dropped by 5% and 1%. Here we see a wide swing. Some areas have seen prices rise, while others have seen the average home price drop. Still other areas have remained flat. Dunn Loring leads the way with a 12.3% rise in price. However, with only 13 home sales so far this year, that number is probably less statistically accurate and more of an anomaly. Chantilly and Vienna were the other two winners in largest price gain – with Chantilly prices rising 7% and Vienna right behind at 6.8%. Quite a few areas (Alexandria, Arlington, Ashburn, Burke, Centreville, Herndon, Springfield & Sterling) are seeing prices rise, but very moderately – in the 2-4% range. On the other end of the spectrum, we have what most consider to be the primary “luxury markets” of Northern Virginia – McLean & Great Falls. Both of these markets have seen the average home price drop since last year. McLean prices are down 3.1% and Great Falls is down 1.6%. We also have several markets that are close to flat lining. Oakton, Fairfax, Falls Church & Reston have all seen a less than 2% rise in prices. When the nurse takes your pulse, it’s your heart rate that’s being measured. So as professional Realtors, we also measure the heart rate of the market. How do we do this? We monitor the “anecdotal data” we gather from open house attendance, conversations with potential & actual buyers & sellers, info from our trusted lending & settlement partners, competitive contract situations & more. That’s why a real estate team that does so many sales is much more in tune with what’s happening in the market than a solo agent. The heart rate in Northern VA remains healthy, but it has definitely changed over the past few months. While there are still pockets where homes sell in a few days, and even have multiple contract offers; there are many areas where homes are sitting on the market for months. Open house attendance is good, but there are not many opens that are just swarmed with people. Part of this is the seasonality of the market. But part of this may also be the psychology of the market. For a variety of intangible reasons, the market seems to have softened somewhat. And buyers are a bit more tentative. BUYERS: Before you start looking for a home, ask your Realtor to update you on YOUR market numbers . Define your market by price range and city, maybe even school district, zip code, bedrooms, acreage – whatever things are important to you. This will help you approach the market more intelligently in terms of whether you can make a low ball offer or whether you may still have to compete and pay over asking price. SELLERS: Pricing your home to the market is the MOST important thing you can do to avoid sitting on the market for months. (Condition is second.) Many Sellers think testing the market is ok. In some cases, that strategy might work. But in most cases, all it does is lower the eventual price your home sells for and prolongs your carrying costs of the home. Statistics from the National Association of Realtors show the longer a home is on the market, the lower the price it will sell for. If you have priced the home “too low”, the market will respond accordingly and you’ll get multiple offers that bid the price back up to the max the market will bear. Call (703) 242-3975 if you would like a zip code, school district or neighborhood analysis. The Belt Team’s Mission Statement is “Changing Lives For The Better” – if it’s time to change YOURS, call (703) 242-3975 or email The Belt Team and let us know how we can help! (The Belt Team is ranked in Top Teams in the State of VA – out of 30,000 Realtors). Statistics below per MRIS – Jan 1 to July 31. New Home Beauty Just Listed in Vienna Near Park & Metro! 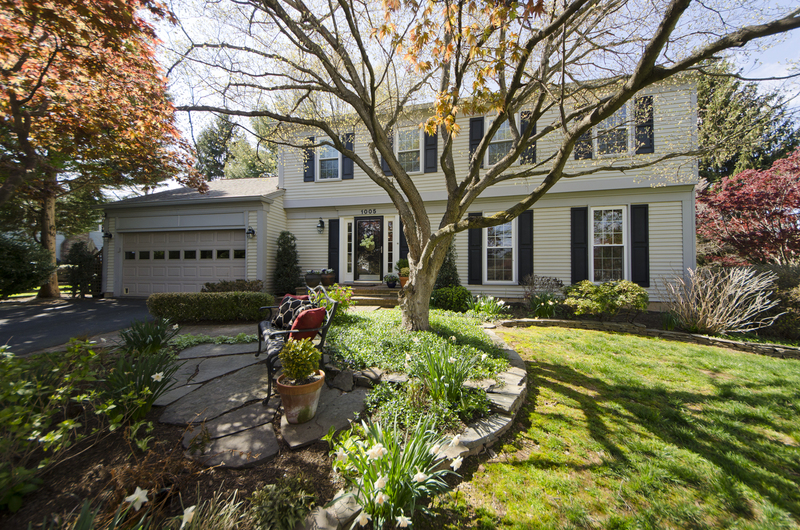 Gorgeous updated colonial on a private half acre in popular Foxvale Farm. Foxvale Farm is one of the area’s most sought after neighborhoods -with sidewalks, 55 acres of parkland, a fishing pond & more. 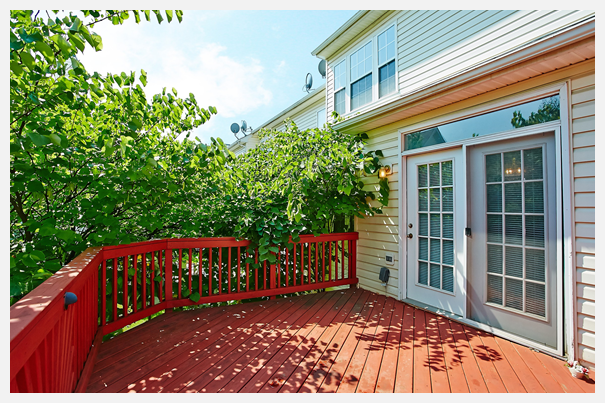 Call Beth Dadisman at (703) 577-1144 to schedule a showing! If you’ve been waiting to find a Vienna single family home at a townhouse price, NOW is your opportunity. AND it’s even in the popular Wolftrap Elementary School District! 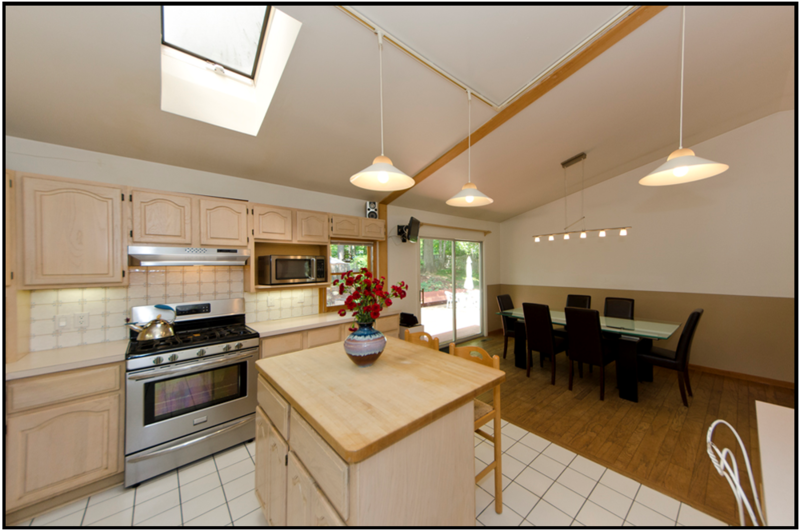 It’s the lowest priced home for sale in Tiburon and almost the lowest prices listing in the entire Wolftrap Elementary School District! 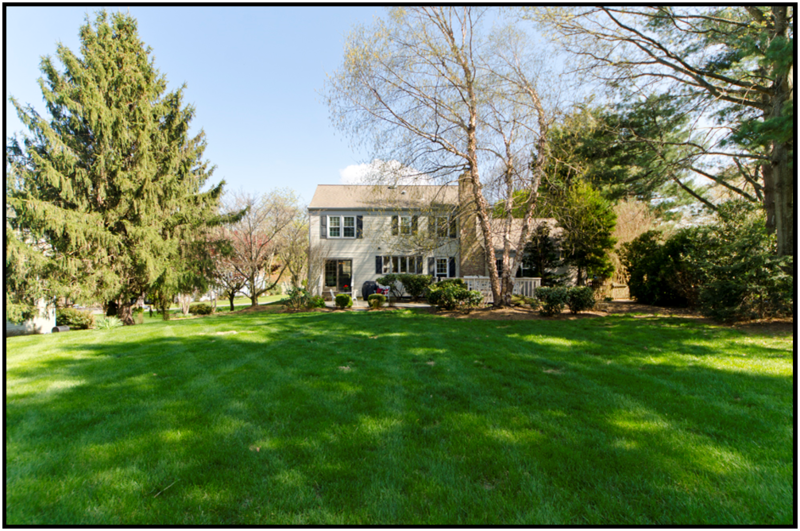 Call Kevin Kleifges at (703) 242-3975 to schedule a showing!